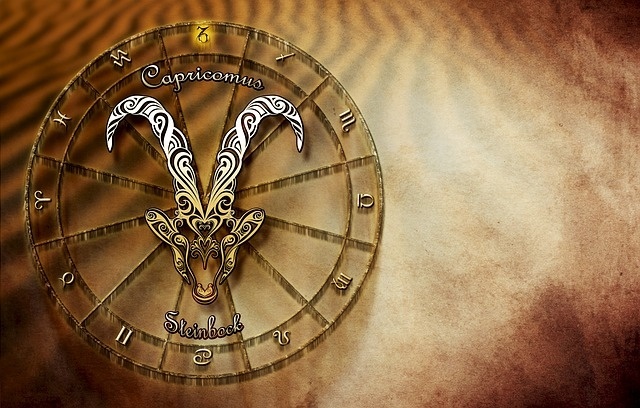 Capricorn is in their element currently. You are appearing powerful to others, and you exude strong and steady leadership qualities. You are firm in your authentic being. By mid-month, you may long for an expansion in your current level of consciousness, and this will come to you. Like a mountain goat, this is the month when you will ascend even higher. You could start pinching yourself, as one or more of your many hopes and dreams become realized. Within your community, others will believe you are some kind of lucky charm! New moon on the 13th: Your intuition to move forward in a committed relationship feels as though it overrides any fearful instincts to hold back. Nevertheless, you do sense a powerful desire for independence rear its head, but this could be merely an ego death, whereby the new improved you is about to be born. Full Moon on the 27th: Intuitively you wish to deepen the intimacy between yourself and a significant other. However, you may find your value system lights up as it reveals some of your fears about your possessions, and the potential experience of shared possessions. You will feel impelled to retrace your steps through how you have accumulated your physical resources. Consequently, you could become more authentic about accumulating only those things of meaningful worth. Try to avoid borrowing money from other people, at least until early September, as communication in this area is prone to misunderstanding. However, it is worthwhile to specifically indulge in some reminiscing with a significant other, about times of deep intimacy between you in the past. Doing so, you may be able to re-indulge bringing those memories back to life.